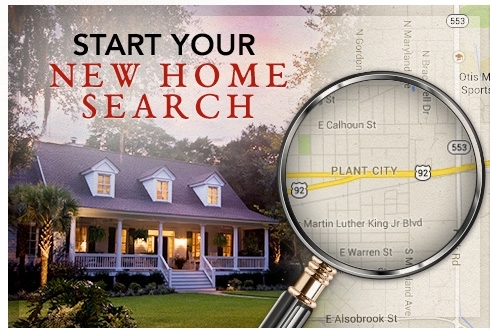 Plant City Properties is the most up to date search engine for all of your Real Estate needs. Looking to Buy, Sell or Rent in Plant City, Dover, Seffner, Valrico, Lithia or any surrounding areas can be done with ease through this website. Voted the "Most Innovative Real Estate Company" by Inman News, Keller Williams Realty takes a different approach, one that is built on personal touches, a professional approach and positive results. I utilizes the latest technologies, market research and business strategies to meet your expectations. However, more importantly, I listen and that means I find solutions that are tailored to you. Click on one of our services to see what I have to offer you.